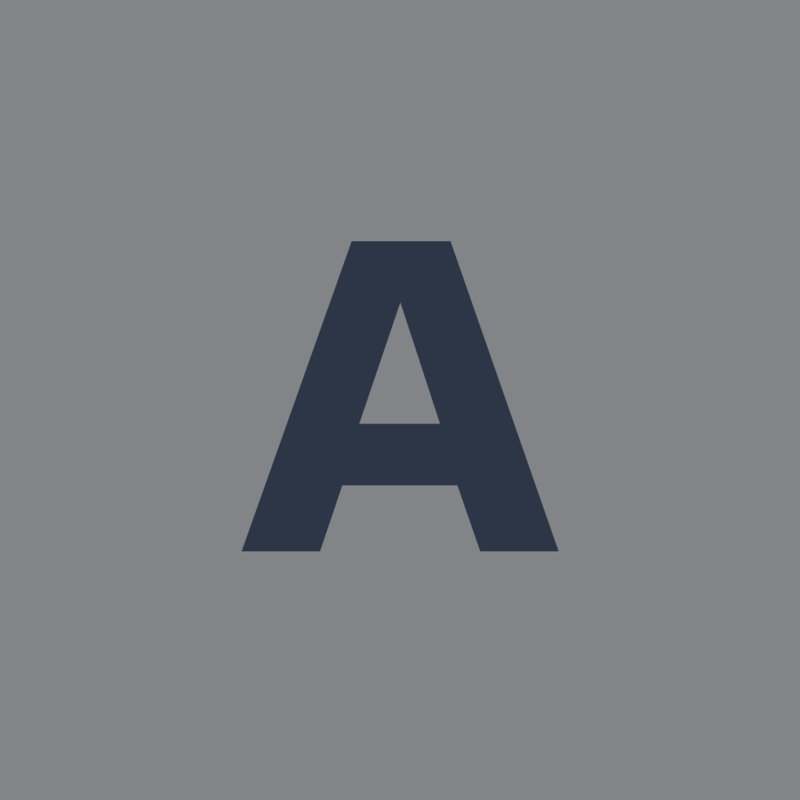 A-Quick Release Bonds is conveniently located right across the street from the county jail. You can visit us at anytime to get your bail bond, then cross the street to pick up your loved one. 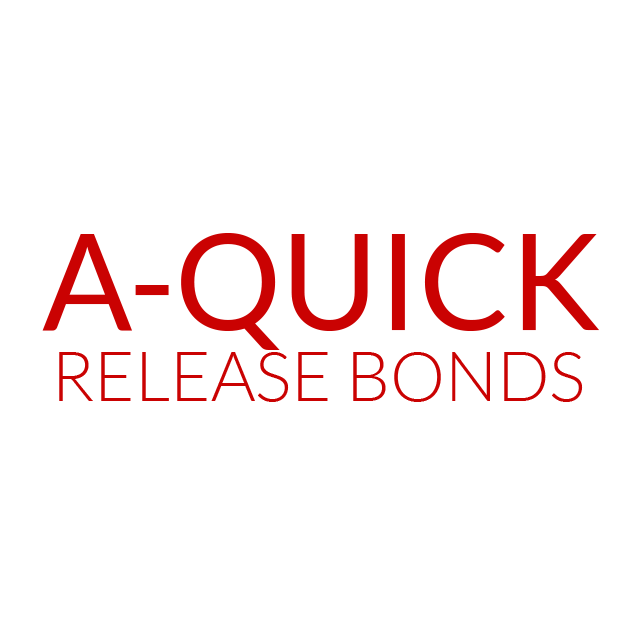 Our bondsmen will do everything we can to get you your quick release bond. Visit us today to get 24-hour bail bond services in Marshall, TX.